Priceworthy LEDs of different colors for installation in cases or watercooling components. 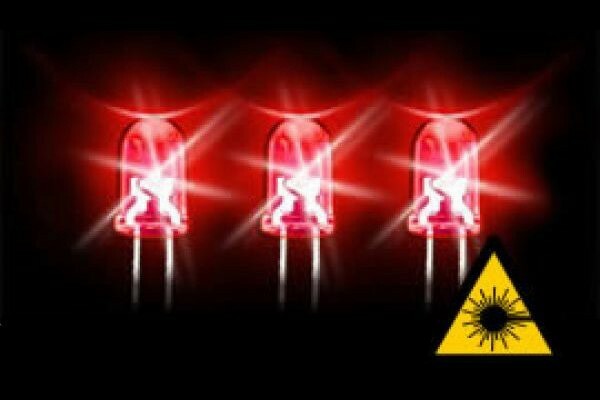 The LEDs can be plugged or soldered and can therefore be attached easily to any power source. These new LEDs give any Tower a special look.